I once saw a quote on Twitter saying that “teachers should be pupils friends” I couldn’t disagree more. There is a huge difference between being a friend and being friendly. We wouldn’t phone pupils up and tell them how bad a day we had. Boundaries can get blurred and if you have a moment of doubt……..think, what would others think if they walked in right now? Or overheard what you where saying. Once the first boundary gets blurred, the next can get blurred very quickly especially if your life is particularly difficult or challenging at that moment in time. I am trying not to patronise you, especially when many teachers have a wealth of experience but more cases are being brought our attention either through the media or our own experience, have been teachers with good reputations, just because they did something when they were at their most vulnerable and because previous boundaries had been blurred. There are obviously plenty of other cases that staff have not even considered boundaries and have broken the law on purpose but this blog isn’t focused on these cases. This blog is focused on those that over step the mark with good intentions but are acting so wrong it’s scarey that they don’t realise it. Many schools code of conduct clearly states that there should be no social contact outside of school with pupils or ex pupils of two yrs or below, and neither should there be via social media. Obviously there are exceptions to this, ie offspring, possible babysitters if they have been a family friend for ever etc, but to cover staff I always ask them to send me an email stating what contact they have made and checking that all parties are involved. This blog was based on information from the Annual safeguarding meeting in July. They were quick to point out that of the recent 21 cases in my area that have been proved in court only one didn’t have a DBS, so we can’t rely on these checks. This leads me to communication, if everything is open and honest then there should be no problems. And although I hate the word whistleblowing, it is staff responsibility that they report anything that they may have concerns about, even if they are our colleges. Do not presume that others have done it or that it is acceptable behaviour because “that’s the way it / they has always been” Openness and honesty is paramount. 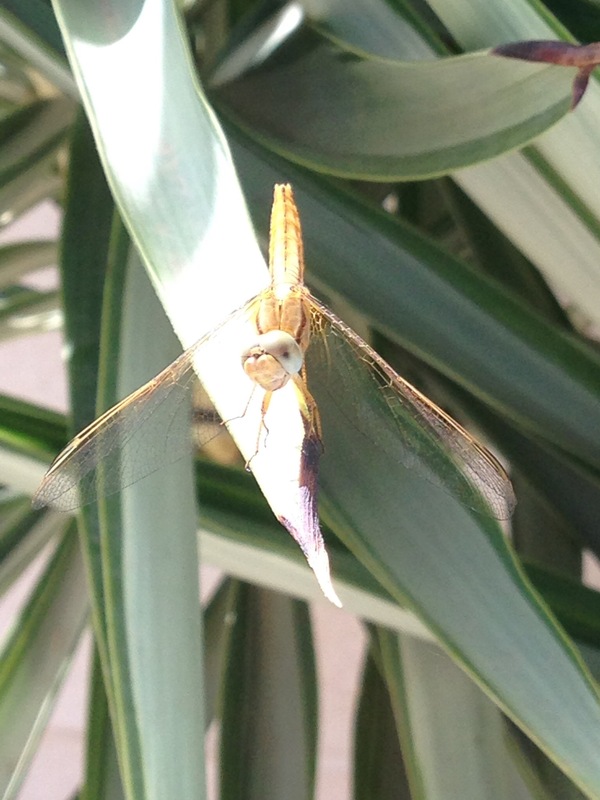 My photo of the Little dragon fly with his beady eyes everywhere is a great example of how staff need to be. This has been documented and stressed several times in schools Safeguarding policy and the KCSIE 2015 that came out in Sept.